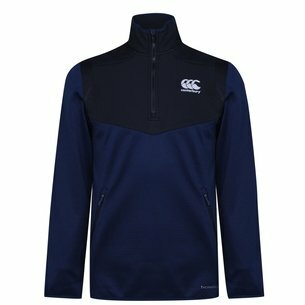 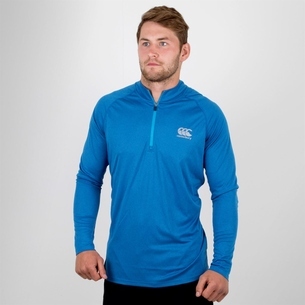 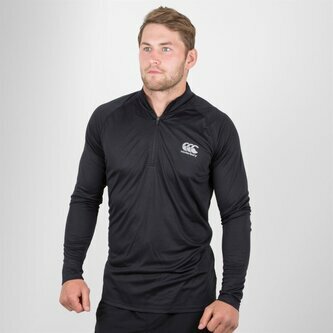 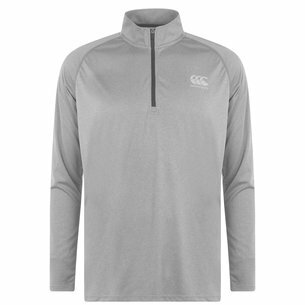 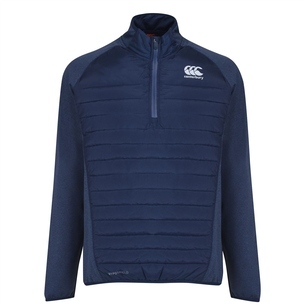 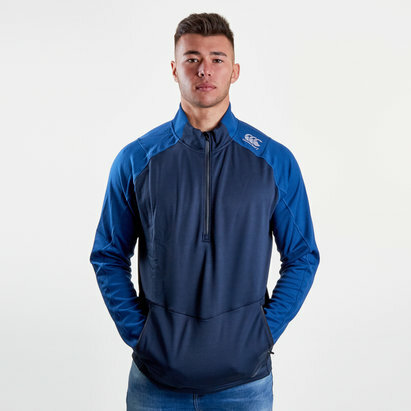 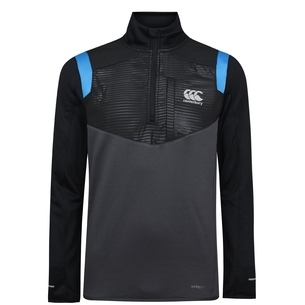 Active or leisure wear for hitting the gym or strolling along the high street,Canterbury's Vapodri First Layer 1/4 Zip Rugby Training Top is ready to face any action. 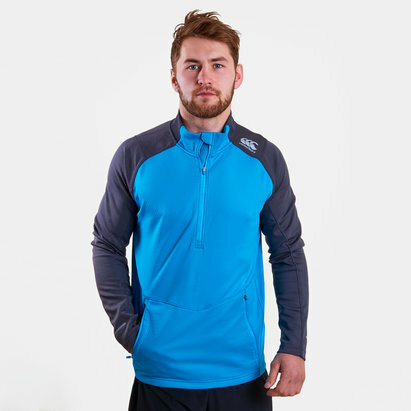 Adaptive Vapodri+ technology which is designed to help keep the wearer feeling cooler, drier and more refreshed when in action by drawing sweat away from the skin and quickly drying off. 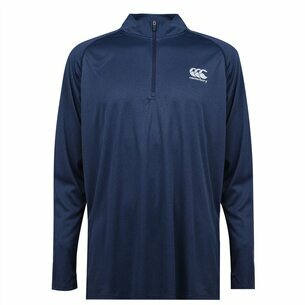 The clean look is finished off with the Canterbury logo stitched atop the chest.